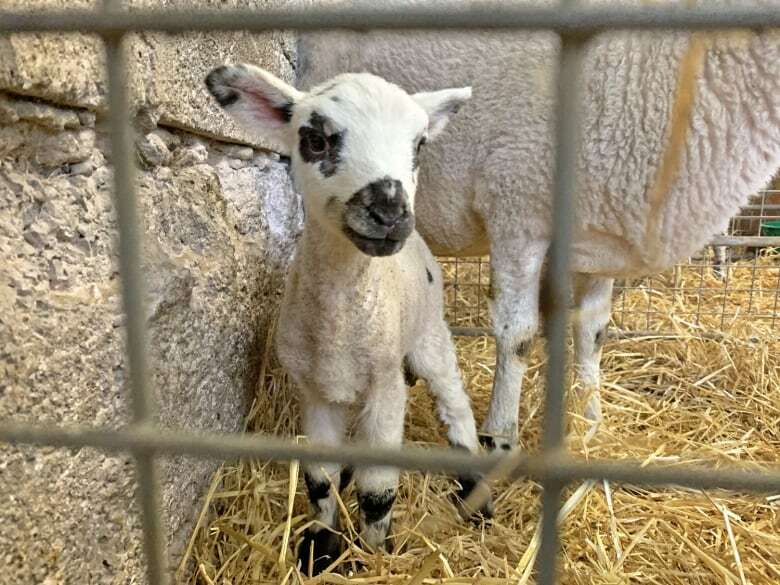 It’s a sure sign of approaching spring in the United Kingdom: little lambs being born on livestock farms. But the lambing season, as it’s known, is accompanied this year by warnings of “financially catastrophic” months ahead for farmers. Brexit uncertainty has loomed large for many British industries these past weeks and months, as the U.K.’s March 29 exit date from the European Union approaches without ratification of the prime minister’s deal by the British Parliament. A so-called meaningful vote in Parliament due Tuesday evening could help determine the fate of Theresa May’s Brexit deal — and so, too, the fate of millions of British lambs being born right now. 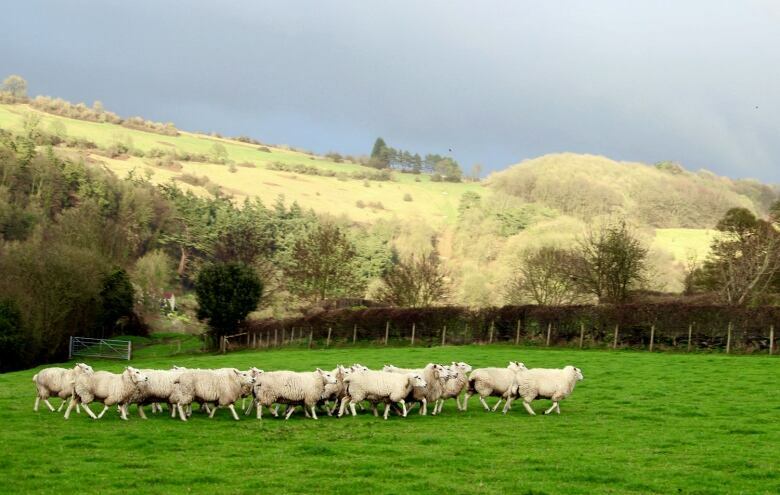 At the heart of the issue is a no-deal Brexit scenario that could put the brakes on the export of prized British lamb. As Brexit and lambing season converge, an industry threatens to unravel in a costly, unpalatable mess. About 20 million lambs are born in the U.K. every year. There’s way more domestic lamb than Brits actually consume, so well over a third is exported — and a full 90 per cent of those exports go to the European Union. But with no deal, U.K. lamb suppliers could have to follow regulations that apply to non-EU countries, including strict health checks that could take many months. Such delays could spell disaster for everyone from farmers to buyers to the people who run abattoirs. A well-oiled, seasonal industry could simply grind to a halt. As a further complication, when lamb exports are allowed to continue, they could face a more than 40 per cent European tariff. Gail Soutar, the chief EU exit and international trade adviser with the National Farmers Union, said a no-deal Brexit outcome would be “absolutely devastating” for farmers. Some worry that as many as nine million lambs could simply remain unsold. And that could result in everything from added feed and veterinary costs to what some farmers are calling a worst-case scenario, a cull. Both the National Farmers Union and the British government say there’s been no official discussion about a potential cull. But farmers are concerned about the consequences of a no-deal Brexit on their businesses. 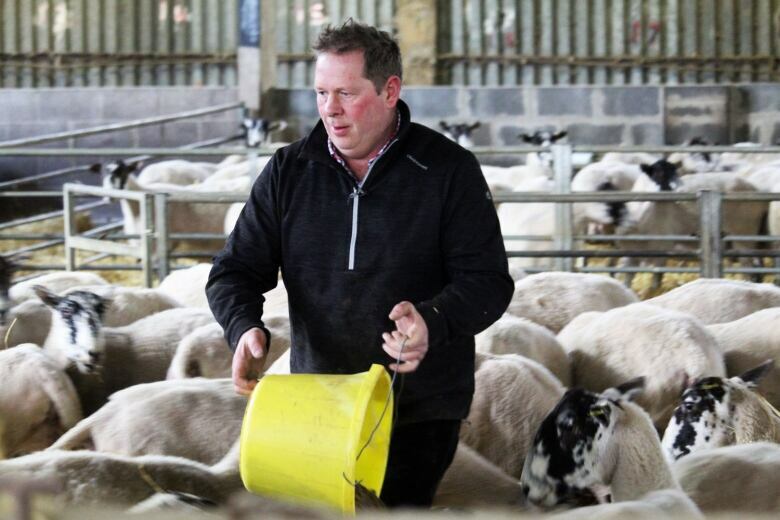 Kevin Harrison said work at his farm near Bath is “full on,” as his ewes are about to deliver as many as 1,600 lambs in the coming weeks. At this time of year, farmers usually know where there lambs will be sold. Harrison points to a potential timeline just months away that could see farms overcrowded with lambs that have become too expensive to market in the EU and too expensive for farmers in the U.K. to take good care of. “It’s just the dangers of a big welfare problem of animals with nowhere for them to go, and no money to feed them,” Harrison said. And that’s where the conversation turns to the last-resort scenario. “Farmers might have to try and sell them, or slaughter them,” he said, adding that no farmer wants to see that. In an email reply to CBC’s request for an interview, a spokesperson for the UK’s Department for Environment, Food and Rural Affairs (DEFRA) pointed to a recent statement by Environment Minister Michael Gove. Just before Christmas last year, Gove told a parliamentary committee the government wanted to ensure that goods would continue to move efficiently across borders. With Easter now approaching, possibly without a Brexit deal, some farmers say they want to hear more specifics.